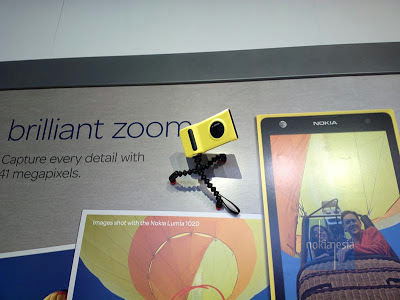 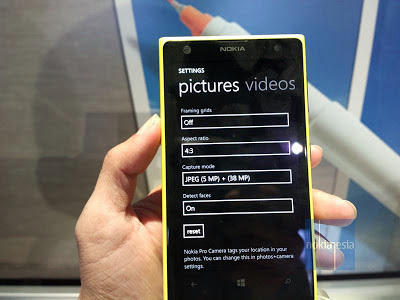 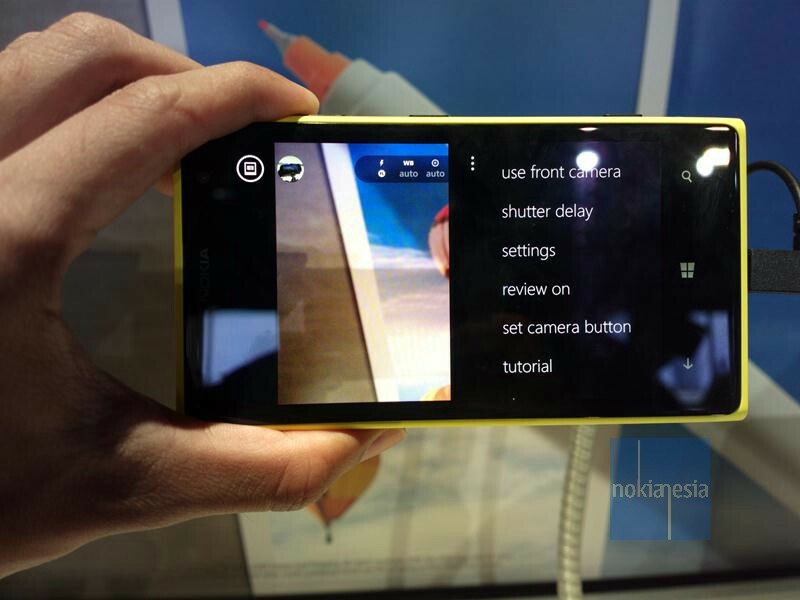 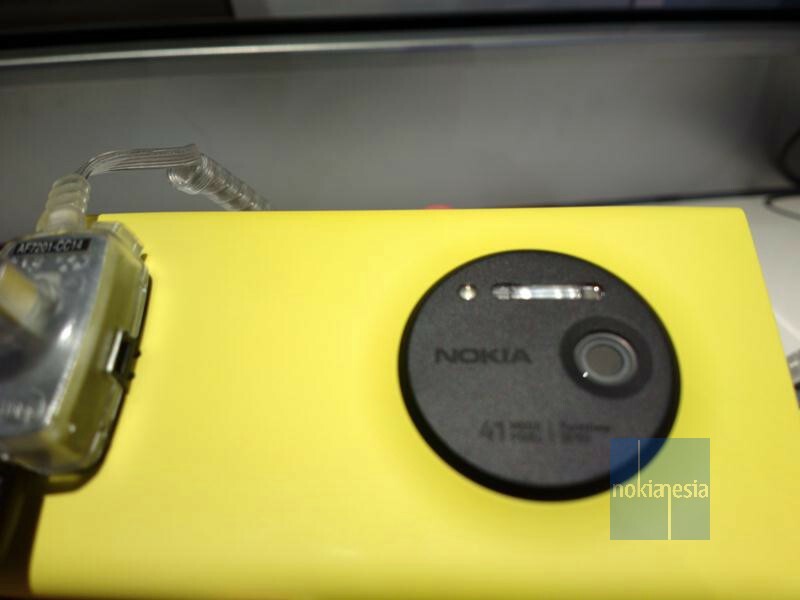 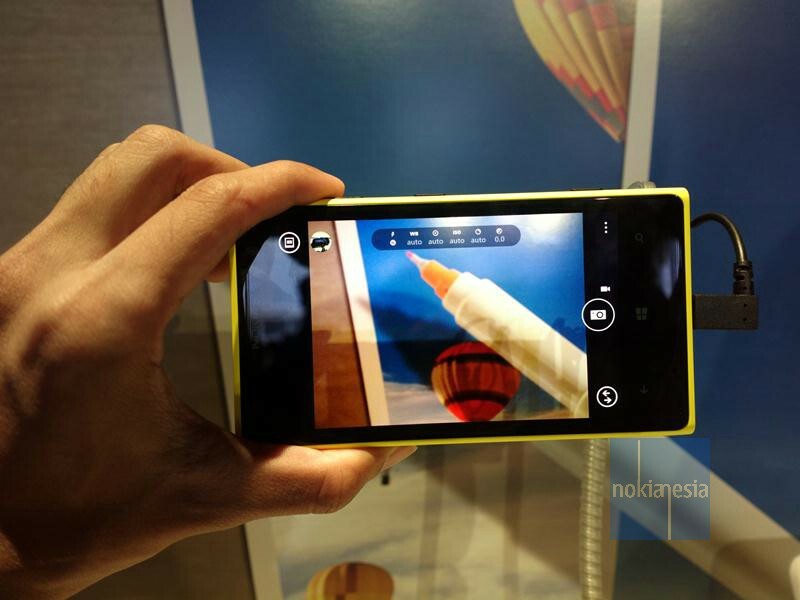 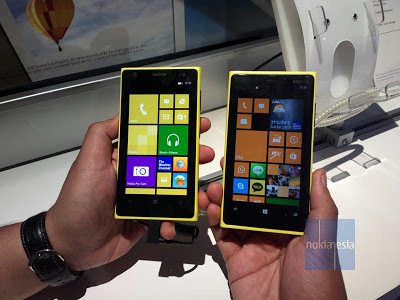 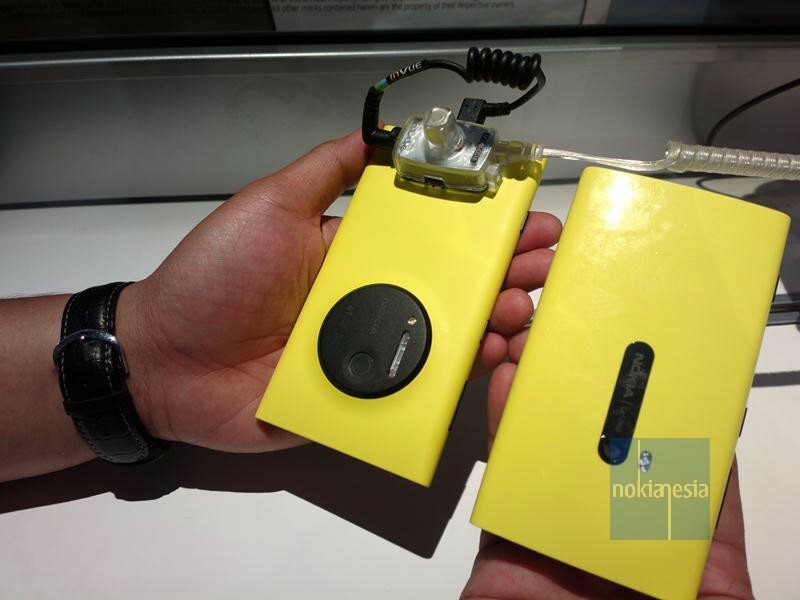 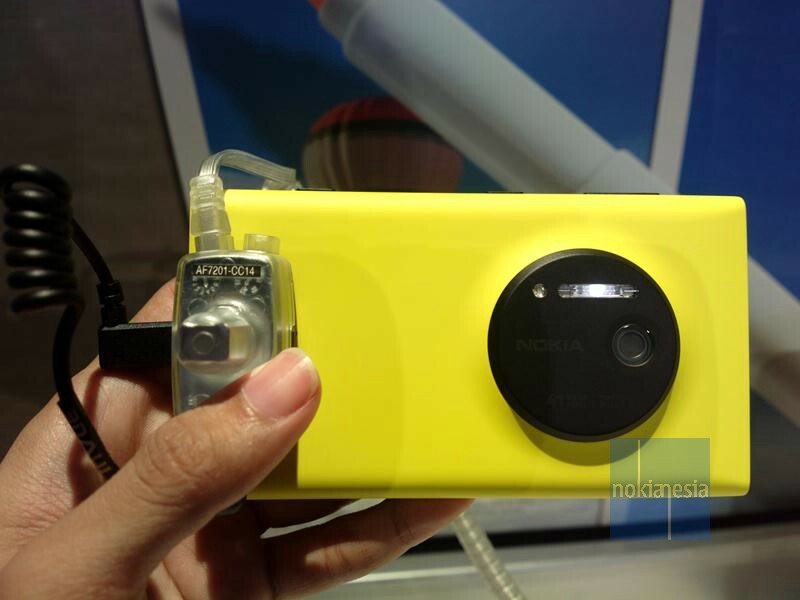 The Hands on & compare photos of Yellow Nokia Lumia 1020 PureView with 41 Megapixels Zeiss Camera Sensor that launched today, 11th July at Pier 92, New York City, US. 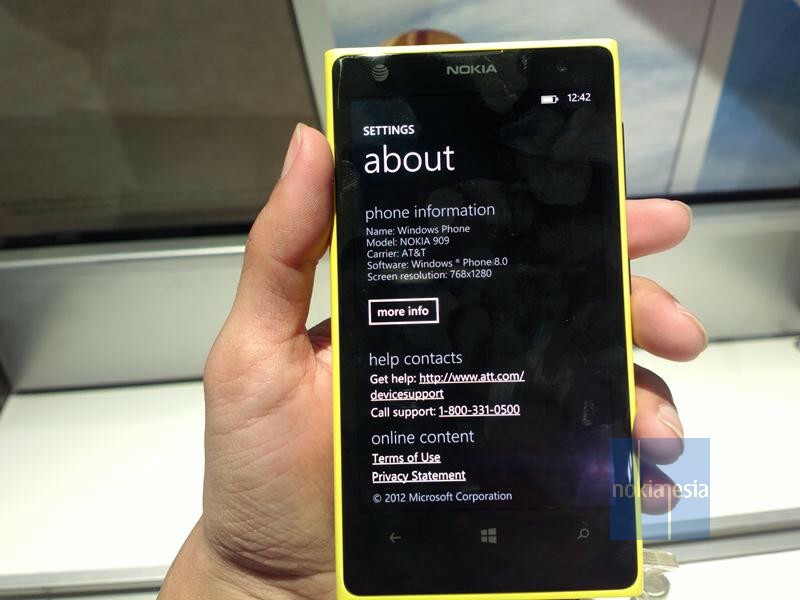 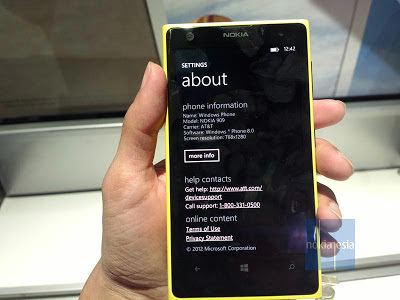 The design and material almost same like Nokia Lumia 920 and comes with matte polycarbonate but lighter than Nokia Lumia 920. Note: All Photos are taken by Nokia 808 PureView.